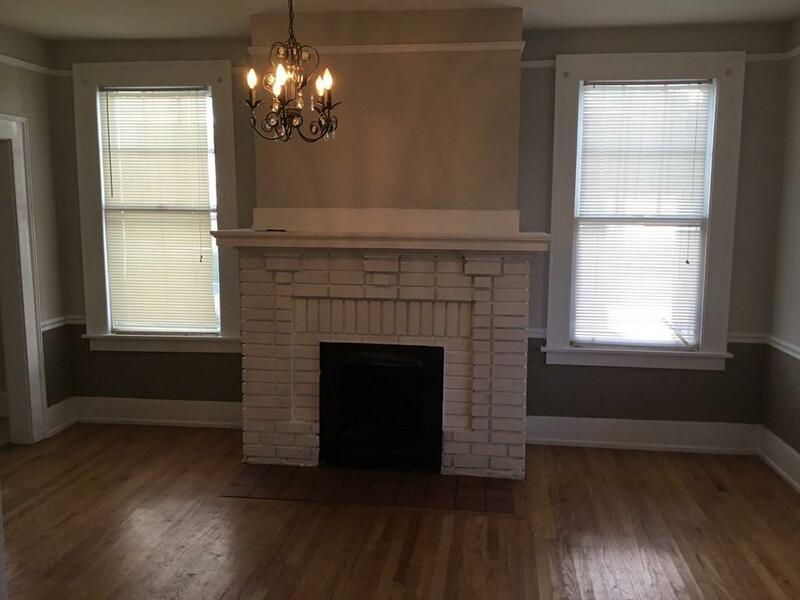 This is a 3 bedroom, 1 bath cottage on Central Avenue, just a short walk to Augusta University and Paine College. 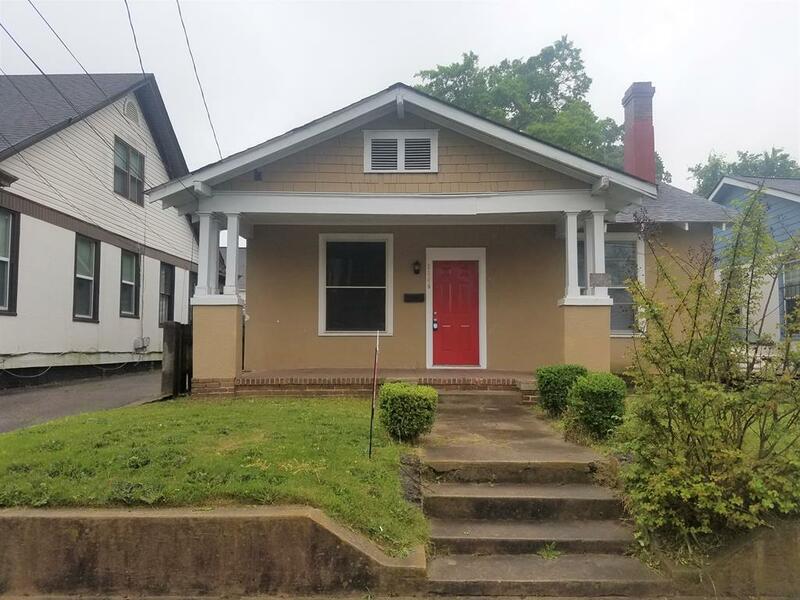 The house has a brand new roof with architectural shingles, hardwood floors in all but two bedrooms, a tiled kitchen, bathroom and laundry room, central heat & air, updated light fixtures, a nice covered front porch, etc. 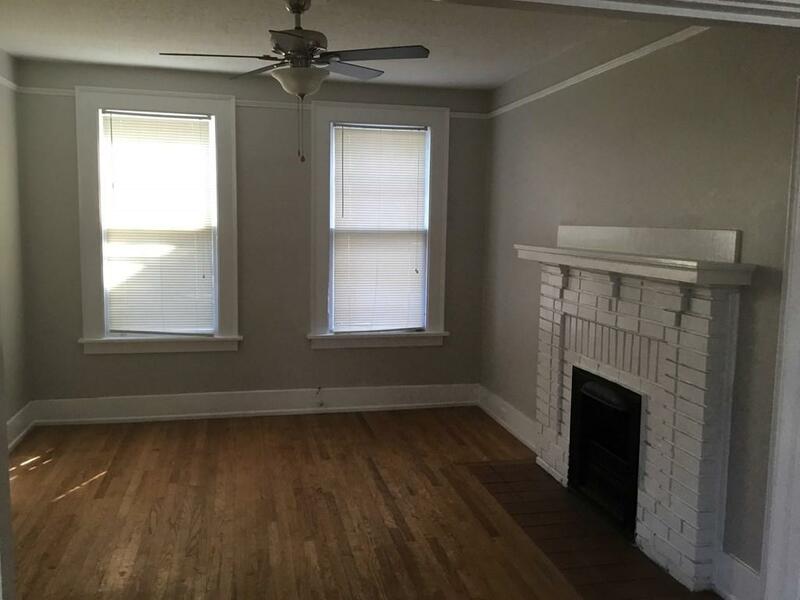 Perfect location for students and medical professionals! The driveway is shared with the neighbor at 1606 Central. 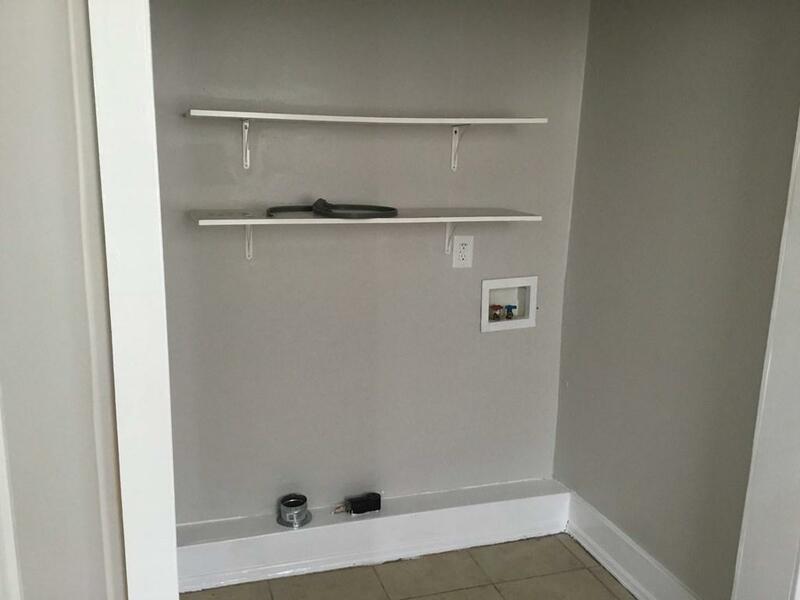 Parking will be in the back of the unit for this home. Pet Policy: No cats, no outside dogs, inside dogs 15lbs or less.